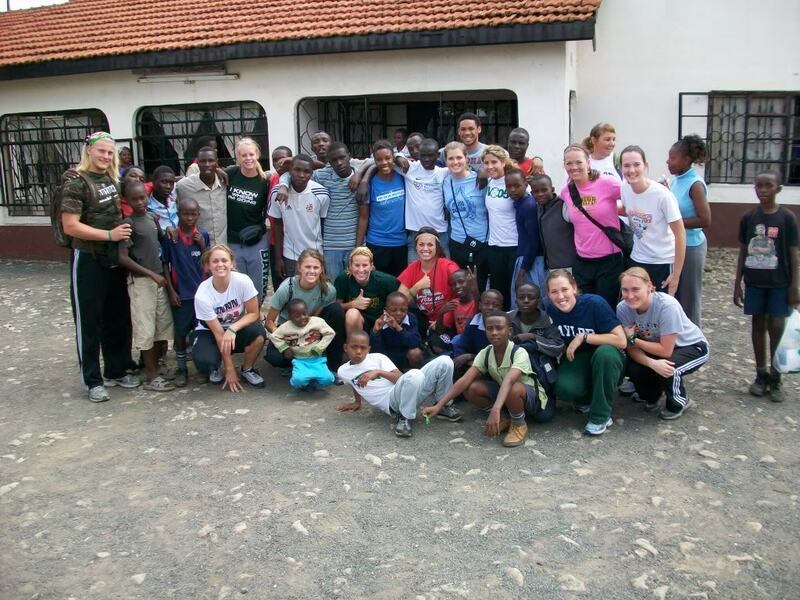 Last May 2009, 16 Baylor athletes, managers, trainers and coaches made a first time mission trip to Nairobi, Kenya as a part of the Baylor Sports Ministry Team. It was a life changing experience for us all. This May 16-30, 2010 we will return. This time we’re taking a group of 30, including athletes from 8 different Baylor teams! We’ll join our Kenyan ministry partners Walter Machio, Boniface Mwalimu, and Brother Wonjohi (withour Kizito and Amri families.) We will assist them in carrying on the work God has called them to and seek to help build on the ministry opportunities God opened last year and has grown over the past year. It has been exciting to hear Walter share about the doors that have opened for him in sports ministry since we served with him last May. We will work again with him leading clinics for coaches and children in areas that he has established sports leagues as well as in places he wants to start new ones. We will join Boniface in the early morning to feed, share God’s Word and pray with the “street kids” (children orphaned and abandoned and living on the streets of Nairobi) as well as help him work on the home he has established to help get them off the streets and overcome their addictions. Lastly, the Amri and Kizito Child Care Facilities are eager for us to return to love on and share with the children as well as work with parents and volunteers in the community to build needed equipment and make improvements to the facilities they use to feed and educate the children in the impoverished area of Kikuyu. Our hope is to use this blog to keep you informed on what is happening and help you in knowing how you can better pray for us as we serve. We know it is only by God’s provision through his faithful servants and the prayers of His children that we are able to share in this eye opening and life impacting experience. We are thrilled to see this website so we can keep up with you. The Apon Family will be praying! Looking forward to updated blogs! Thoughts and prayers with you!